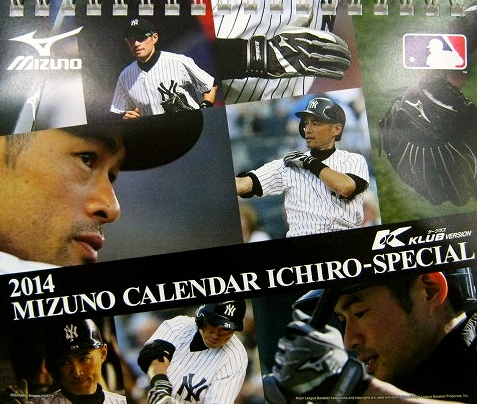 January | 2014 | Super Ichiro Crazy! 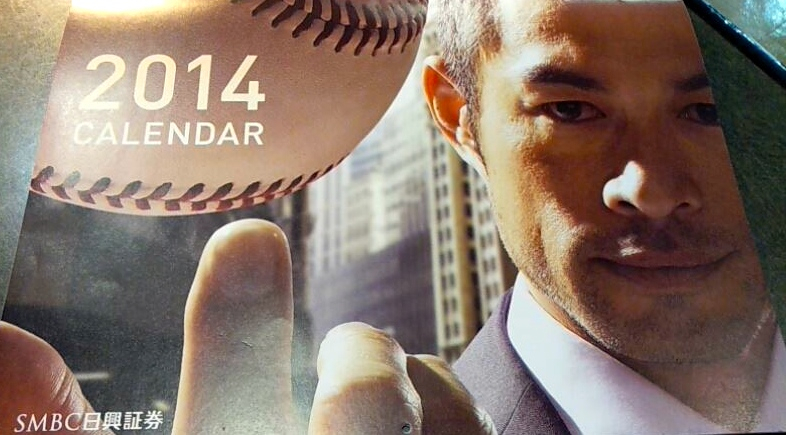 In honor of the Seattle Seahawks playing in Sunday’s Super Bowl, here’s some stuff reposted from my original Ichiro/Seahawks entry from September 25, 2011, plus a couple other things. The Seahawks retired the number 12 in 1984, but as I’ve written before, the 12th Man is stupid. 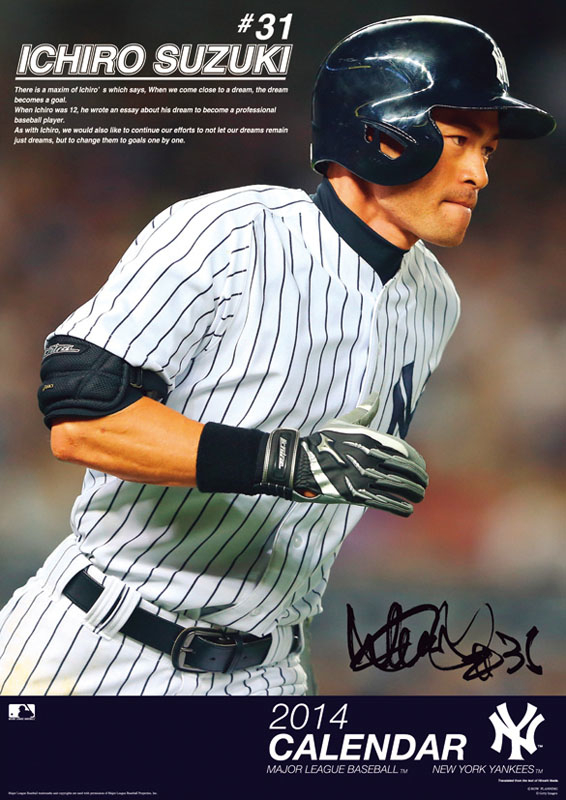 · Ichiro was practicing at the facility on the day, heard about the filming, and, with a playful mind, decided to join. This was totally a surprise appearance and, Hamada, who had a dinner with Ichiro the previous day (Ichiro’s treat), and Higashino didn’t know that (that was why they kept approaching to find out who is that catcher). Whoa — never seen this before. Found, along with a similar .gif I can’t manage to upload, on Swallows+.